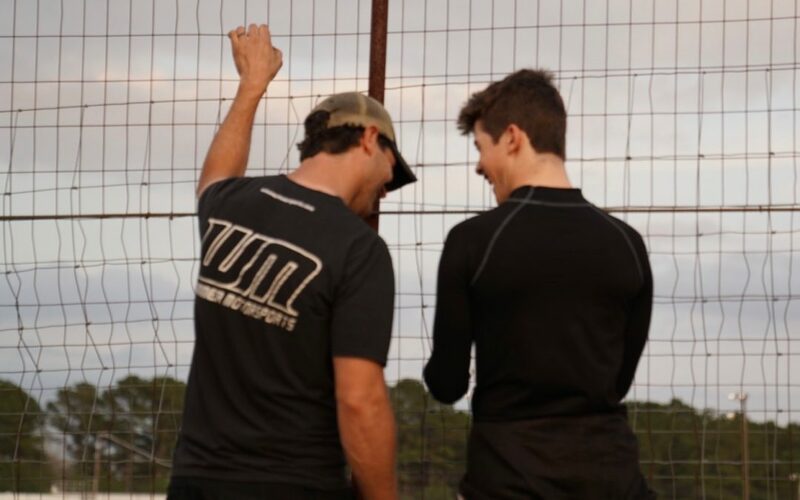 Harrison Burton and Crew Chief Chris Wimmer took The Rattler win last year in their first race under the new banner of Wimmer Motorsports. The pair is set to head to Alabama Speedway again this weekend and defend their 2018 win. Burton made the winning pass on the final lap to take the checkers a year ago, but over the 250-lap event a lot can happen. The race is an eight-tire show, meaning teams will have an extra set of tires in their pit box to use throughout the course of the 250-laps. “Strategy is gonna come into play in this race, so I think one of the many keys to winning this one is sticking to your plan, unless an opportunity presents itself to make a bold call,” said Burton. As is tradition, the winner gets a photo in Victory Lane with a rattle snake. While Wimmer and Burotn hope for another photoshoot with the snake, last year provided a few laughs during photos. “Literally the only time I will have my picture taken with a snake is to win the rattler,” said Wimmer. Qualifying for the Rattler250 takes place on Saturday with the race set to start at 2:00pm on Sunday. Fans can watch all 250-laps live on speed51.com. For more information on Wimmer Motorsports visit wimmermotorsports.com and follow them on Facebook and Twitter.